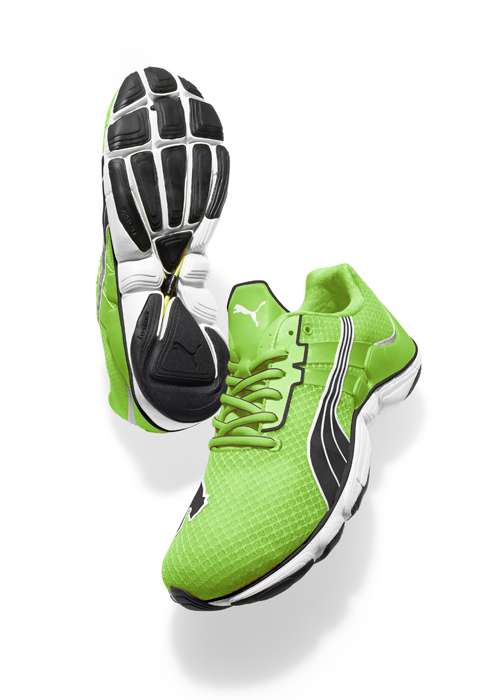 Smoother transition due to cushioning, flexibility and protection this also encourages a more efficient stride. Mobium Band on the outsole (shaped in a figure 8) designed to work like tendons in the foot which in turn promises to deliver more spring the more force you apply. Men’s ACTV Long Tight – optimises muscle power and movement and includes reflective logo to improve visibility. Women’s CR Tech ACTV Long Tight – combines compression and taping, with a moisture management system to stay dry and cool during a workout.